What type of senior rehabilitation does your loved one need to aid their recovery? 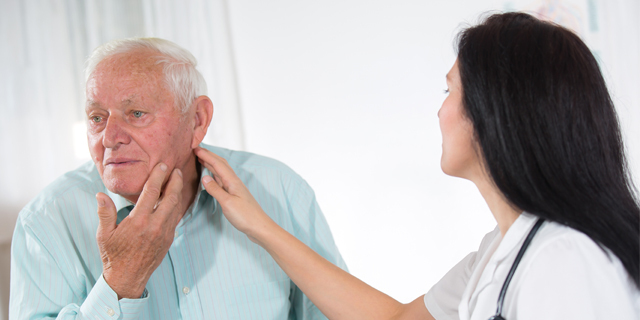 Learn about the difference between acute and sub-acute care. 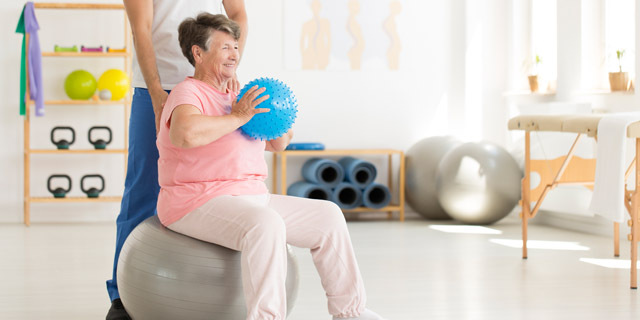 Physical therapy is vital to senior recovery from illness or injury. 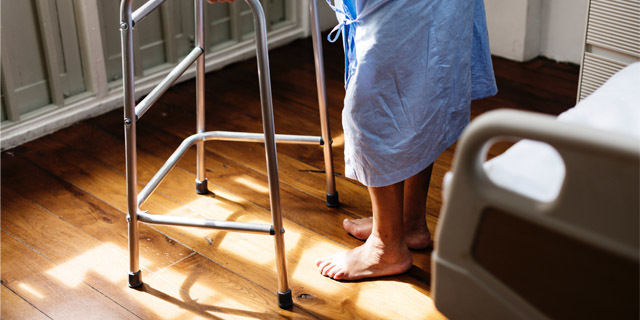 Learn about the benefits of physical therapy for seniors in a nursing home setting.